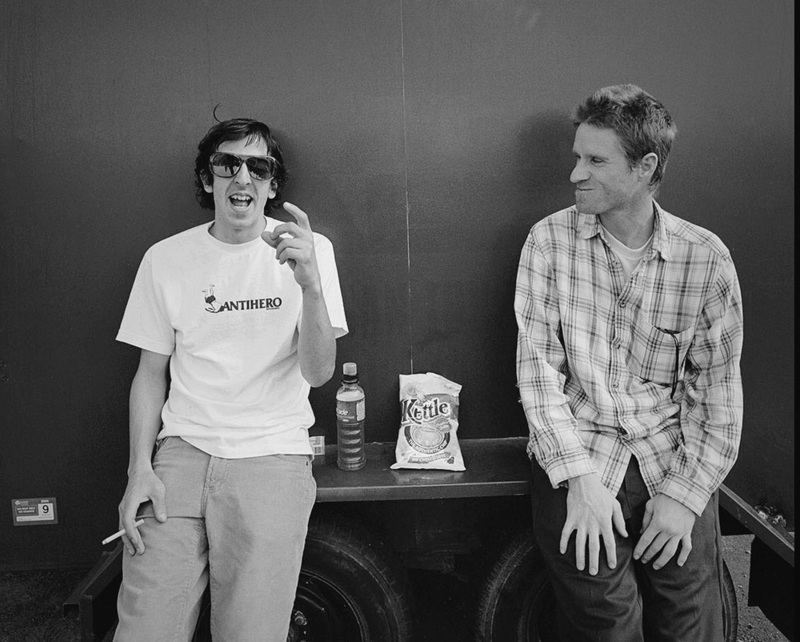 Frank's been ripping for years riding for companies such as Anti-Hero and Spitfire wheels. He took a second to share a few things he's learned from skateboarding. 5. Understanding an appreciation of things other then skateboarding. And a healthy hatred of security guards. Check out Frank's web series "Frankly Speaking"